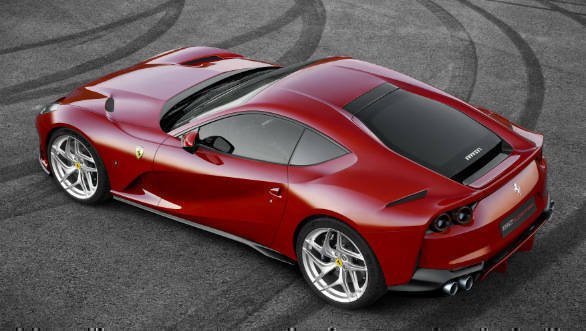 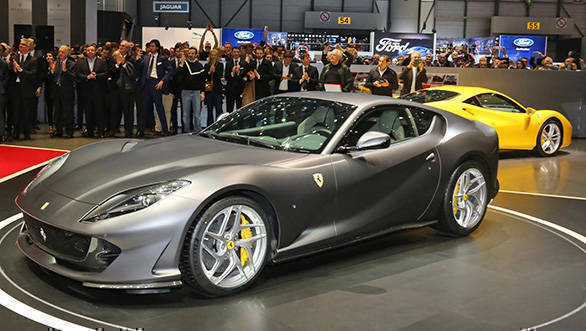 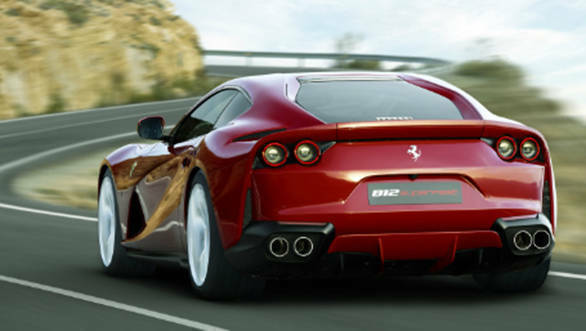 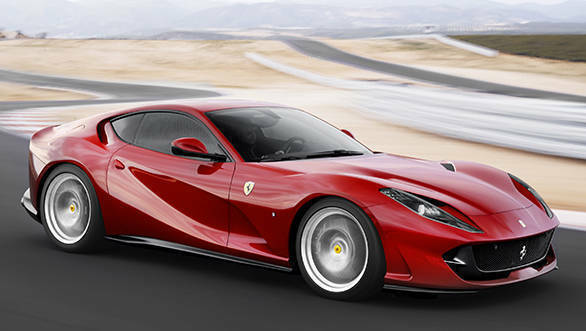 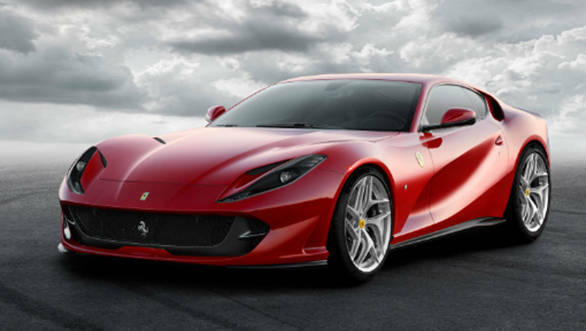 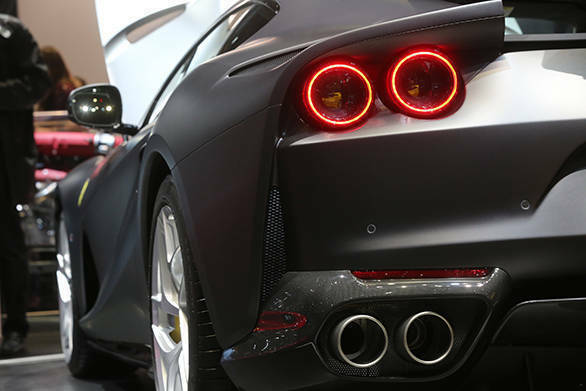 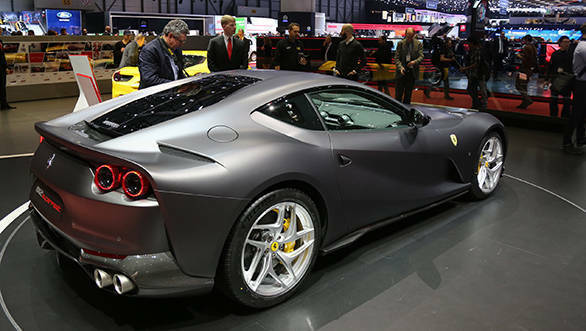 Ferrari showcased the new 812 Superfast, its new and most powerful front-engine sportscar at the 2017 Geneva Motor Show. 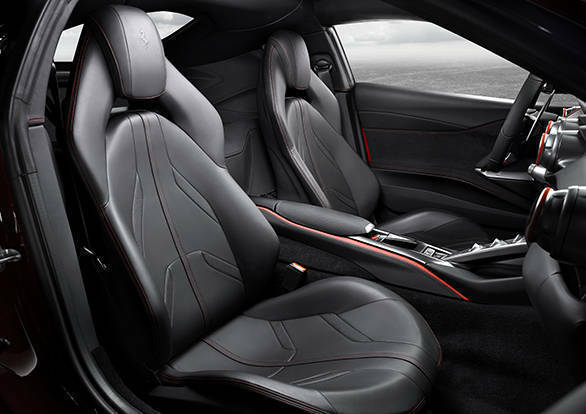 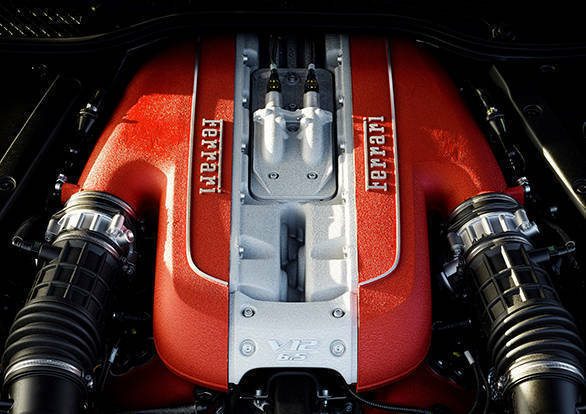 The car boasts of a new 6.5-litre V12 motor that produces 800PS and 718Nm of torque which is simply astounding. 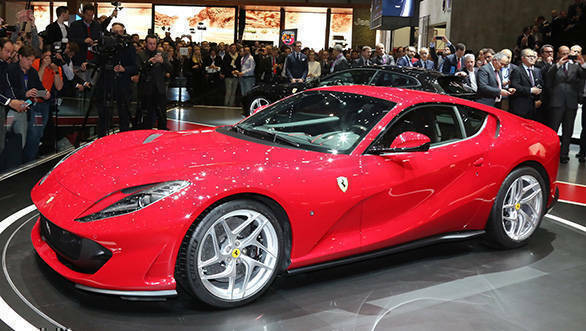 It packs in the latest in Ferrari aerodynamics technology and a host of other features that make it one of the most technologically advanced Ferraris, albeit second to the LaFerrari. 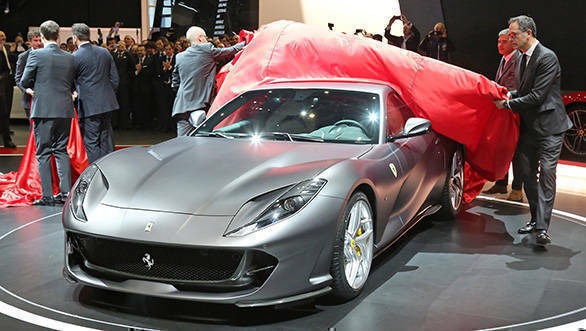 Scroll through the images and see what the new Ferrari 812 Superfast is all about.